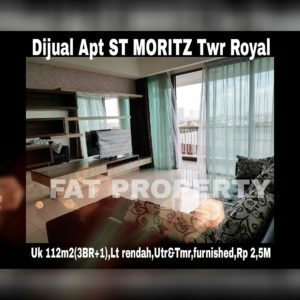 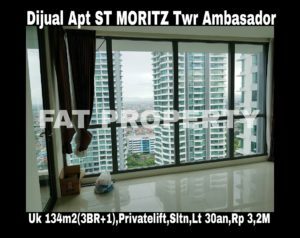 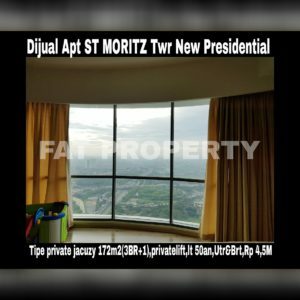 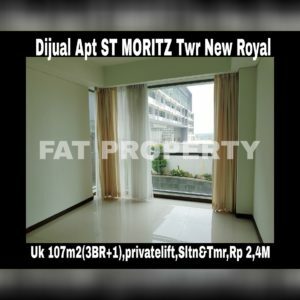 Feature Listing: Dijual Apartment ST MORITZ Tower Ambasador 134m2 Harga Miring! 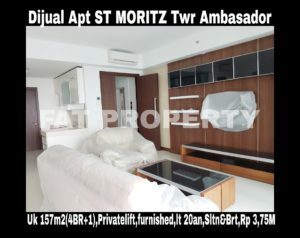 Feature Listing: Harga Super Miring Apartment ST MORITZ Tower Ambasador 157m2 Fully Furnished! 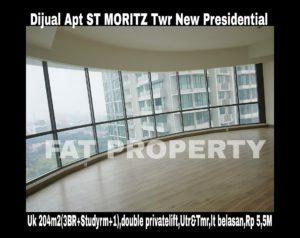 Feature Listing: Apartment ST MORITZ Tower Royal 112m2 (3 Bedrooms+1) Dijamin Murah!